Green Leaf Farm at Clybucca is one of the country’s largest intensive horticulture ventures, supplying high quality summer crops in winter. This attitude has served Roger well since he established Greenleaf Farm, one of Australia’s largest intensive horticulture ventures, on his Clybucca property in 2013. Tomato tasting at green leaf farm during the recent Straight to the Source tour. 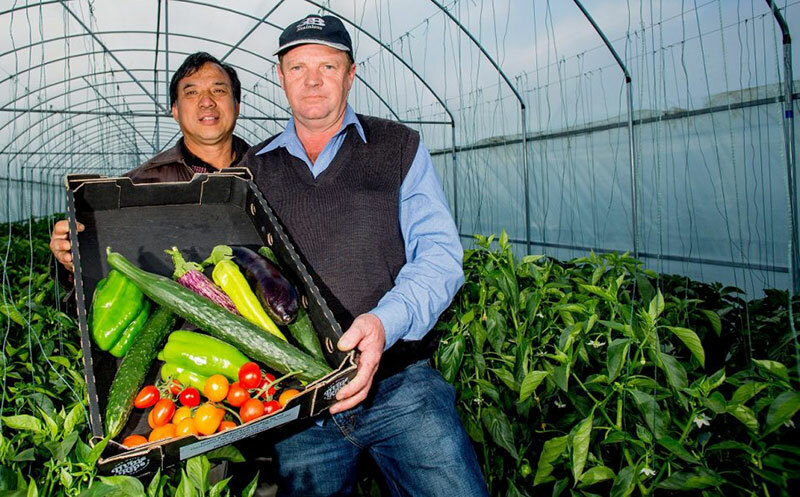 Greenleaf Farm specialises in producing summer crops during the winter months – growing capsicums, cucumbers, eggplant and five varieties of tomatoes to supply premium providores and metropolitan fruit and vegetable wholesalers. Crops are planted in January to be harvested from April through to October. The story began when, after 31 years of working in the Victorian meat processing industry, Roger decided it was time to shake things up. Roger mentioned his dream of moving to the country to grow vegetables to a friend who had connections with the agricultural industry in China. 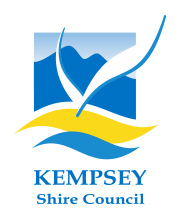 After significant negotiations, Roger partnered with the Chinese agricultural company, Greenleaf Farms, getting the go-ahead to establish a farm in the Macleay Valley. “The Chinese like to do things quickly,” he says. Roger is passionate about fostering a relationship of mutual trust and learning with other nations. 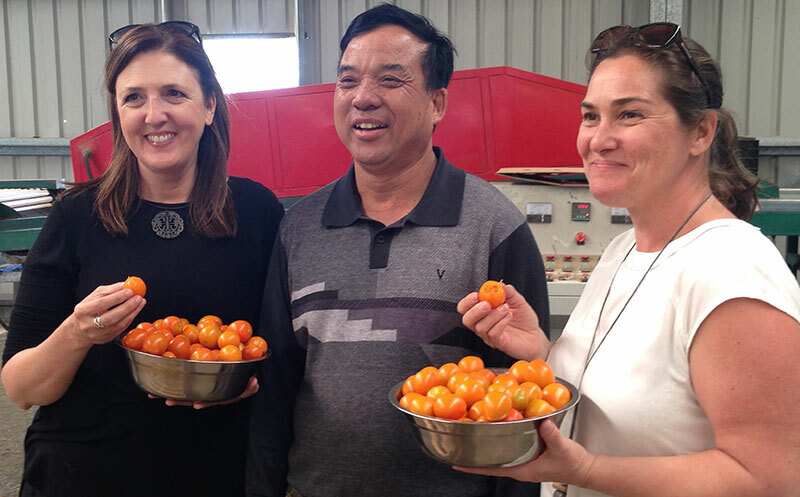 “I love it when my Chinese partners visit because they learn about new crops, like eggplant, that they don’t yet grow over there,” he says.